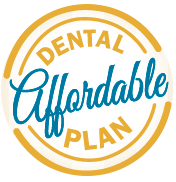 Our office has many ways to help make your dental work affordable. On individual services over $300, a 5% discount will be given when treatment is paid in full by cash or check on the appointment date or in advance. Patients with All Kids, Aetna, Blue Cross / Blue Shield, Delta Dental, HealthSpring, Southland, and Cigna insurance are not eligible for a 5% pre-pay discount because of the discount already given through their preferred provider or in-network insurance plans. For your convenience, we gladly accept Mastercard, Visa, American Express, and Discover. However, when a credit card payment method is used, an additional 5% prepay discount cannot be given. Most insurance companies do not cover 100% of all dental expenses. The portion that is not covered by insurance is due the day treatment is performed. If this amount isn't affordable for you, we offer payment plans with interest-free financing. Please understand that dental insurance is a contract between the patient and the insurance carrier, and not between the insurance carrier and the dentist. The patient is still the responsible party regarding the dental fees. We are happy to file your insurance claims as a courtesy. However, please realize that some insurance companies will mail insurance payments not to the dentist but directly to the patient. For these patients we will make financial arrangements prior to beginning dental treatment. Please be aware that we are only capable of approximating your portion after any insurance co-payment. This is due to the large number of insurance companies and to their periodic contract changes, which are many times made without notifying individual dental offices. Finance Your Dental Treatment with 3, 6, or 12 Months interest-free financing from Citi Health Financial. This option is available for patients who qualify, and is available for dental procedures ranging from $300 - $25,000. 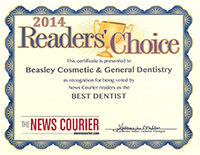 These procedures can even include cosmetic and comprehensive restorative dentistry. No pre-pay discounts apply. If it is easier financially for patients without dental insurance or those unable to qualify for financing, we can plan the completion of your dental work by spreading your appointments over several months. We will arrange to do the more urgent services at the beginning of your treatment. This option is sometimes not available for all types of treatment. This office requires payment of at least 50% of the total crown, onlay, bridge, partial, or denture fee before lab processing of your dental work can begin. We also require payment of any remaining balance prior to the placement or cementation of any crown, onlay, bridge, partial, or denture. If you have any additional questions please call (888)860-5114. 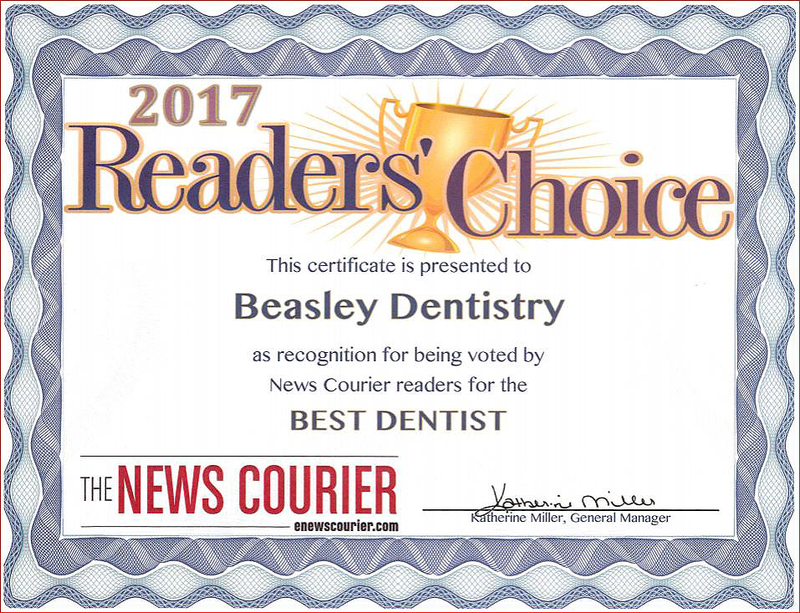 To make your appointment for affordable Decatur, Athens, or Huntsville, Alabama dentistry, give us a call. 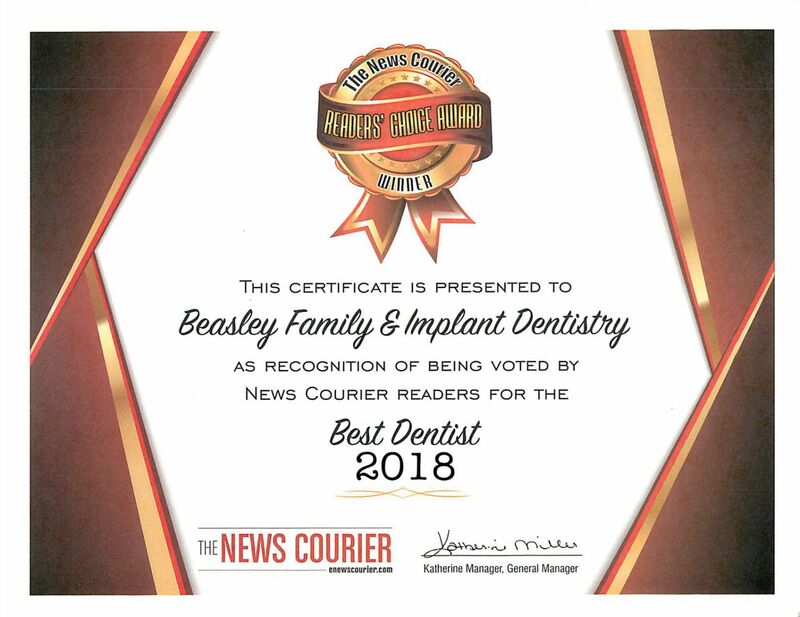 If you are interested in Cosmetic Dentistry, Durathin Veneers, Dental Implants, Botox, or Invisalign, click here for a free consultation.